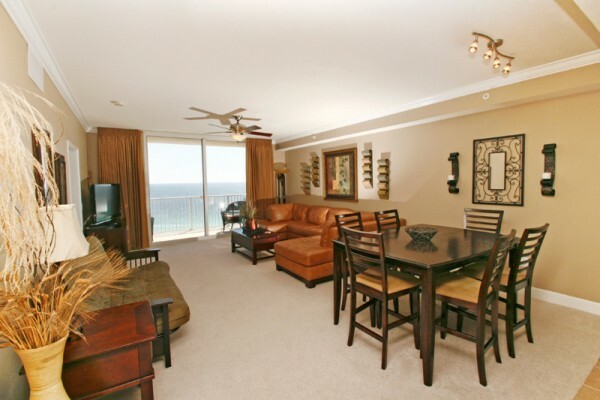 This is a beautifully decorated two bedroom, two bath unit is located directly on the beach sleeps 8 max with 6 in beds. (guest can bring an air mattress.) 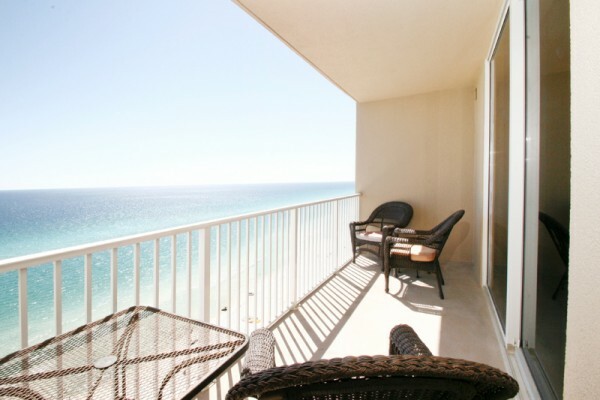 From our balcony you can relax and enjoy the sights and sounds of the Emerald Green waters of the Gulf of Mexico and the soft, sugar white sandy beaches. Panama City Beach was rated #1 in 1995 by world renowned geologist, Dr. Stephen Letherman and #4 beach in America this year by the Travel Channel because of the 27 miles of sugar white sandy beaches and emerald green waters. Take a Front Beach Rd Trolley or stroll along the beach picking up shells! BRAND NEW: DAVE AND BUSTERS!! The Grand with 16 Movie Theaters! & IMAX!! Kids can ride a train, rock climb, OR have their hair braided just a Few of Pier Park attractions! The Historical Miracle Strip Amusement Park is also located in Pier Park. Just a few blocks away from Frank Brown Park Home of many events, Baseball and swimming. Panama City Beach is known as 'the Seafood Capital of the World' and is host to an array of colorful dining establishments. There are many casual eateries as well as award winning restaurants. We have it all. The condo itself was well equipped with anything we needed and it was VERY spacious. The down side was that the furnishings were very dated and the bedding, futon mattress and cover and throw pillows were nasty and desperately need to be replaced with something new and clean. Beautiful views, really nice condo, loved it! 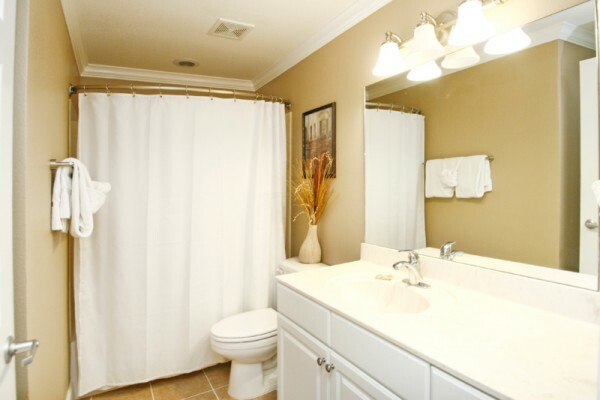 This unit is very nicely furnished and was clean. What you see in the photos is what is there. The beds were comfortable, there was great water pressure in the shower and plenty of towels. If you want to cook there are lots of pots, pans, utensils, dinner ware, etc. The balcony was plenty large enough for 4 of us to sit and enjoy the views. The complex is nice too, we didn't get time to enjoy the pool or gym but everything looked nice and clean. I like the security they have there too. There is even a small store on site for those forgotten items. My only complaint was that they need to get some deep pocket sheets to fit the guest bedroom mattress better. Its convenient to lots of places in PCB, we enjoyed several great restaurants but our favorite was Dusty's with the thousands of dollar bills on the walls. We also enjoyed the more upscale dining of Saltwater Grill. I would love to return and spend more time in this area too. Would gladly book this condo again. Only stay here if you have a lot of patience! Waiting... Waiting for the elevators, waiting for the pools to reopen, waiting for the maintenance crew to finish up. I will not go back to Tidewater. 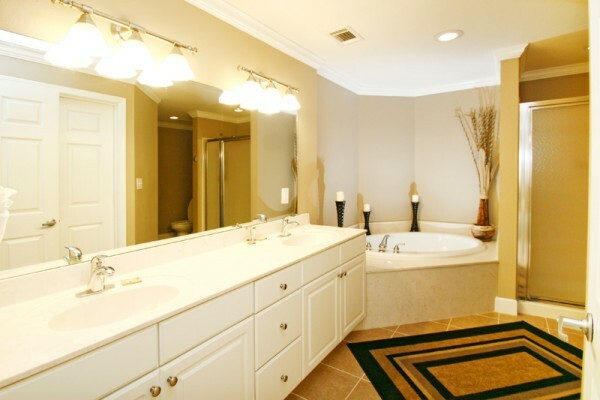 Beautiful condo, clean and comfortable. Loved the king size beds in the master and the guest room. Very comfortable. Fabulous view and the covered walkway to parking garage was handy in the rain. Easy booking. 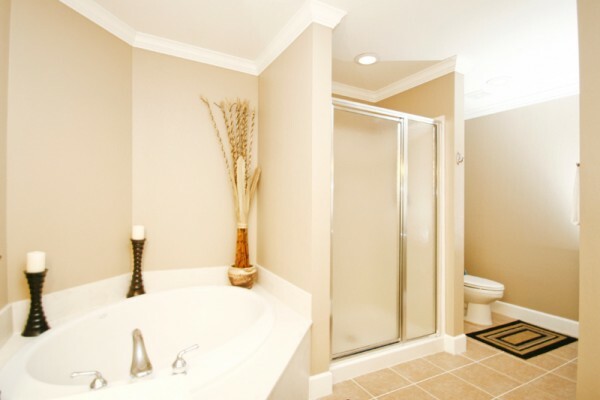 The interior of the property is lovely, well decorated and all necessary accommodations. Unfortunately the elevators were consistently 10 minute waits and the lines during check in and check out were at least 30 minutes long. On my last trip downstairs from the 13th floor, I had to carry my belongings down 11 flights of stairs after the elevator call button was inactivated after waiting 12 minutes. I would not stay at the property again due to inadequate elevator service. Arrived to find the condo just as we had pictured it--hardwood floors throughout, exceptionally nice furnishings. Only one minor problem: Stools at counter were too short, had to use a pillow. 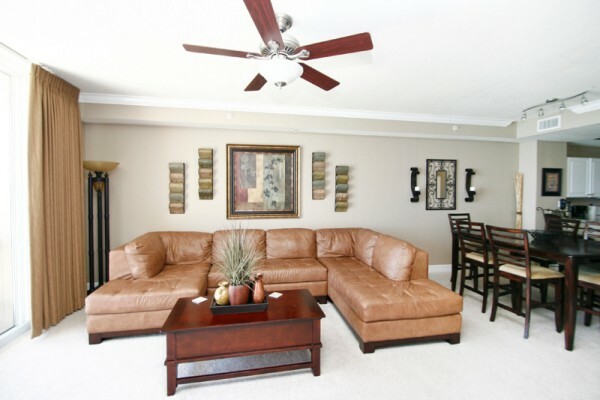 Condo was spacious, clean with amazing view! This unit was beautiful. It was clean and spacious. Perfect for my family. The only complaint I would have is the elevator wait time but it's to be expected during peak season. I would definitely recommend staying here and hope to stay again on future vacations. Very nice. The view was great! Nice condo - great location. 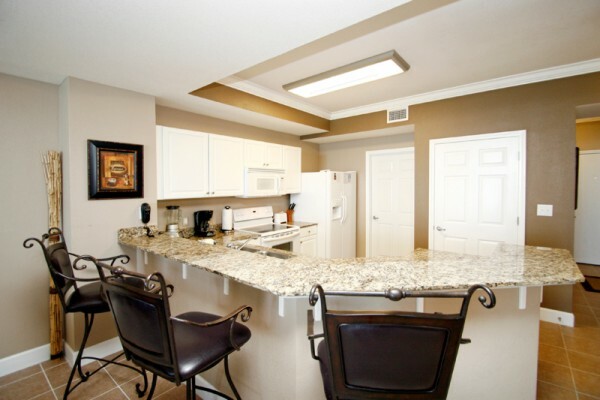 Nice, open condo with a large kitchen that is well appointed. 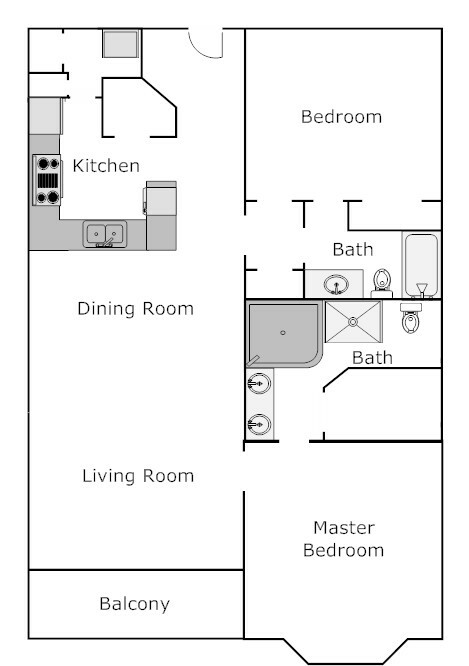 The bedrooms are very spacious and we really enjoyed the double sinks, separate shower, and large soaking tub in the master; plus a spacious walk-in closet. The bump out window to the gulf provided lovely views. The only down side was the small balcony. 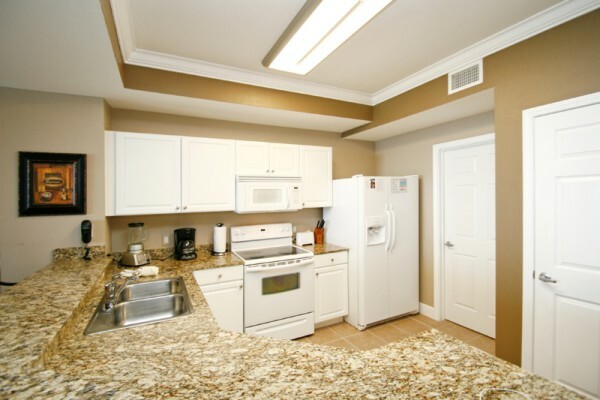 The parking garage is very spacious and the staff at Tidewater were very pleasant and helpful. We also liked the exercise room - it had a lot to offer. Everything we were hoping for and more!